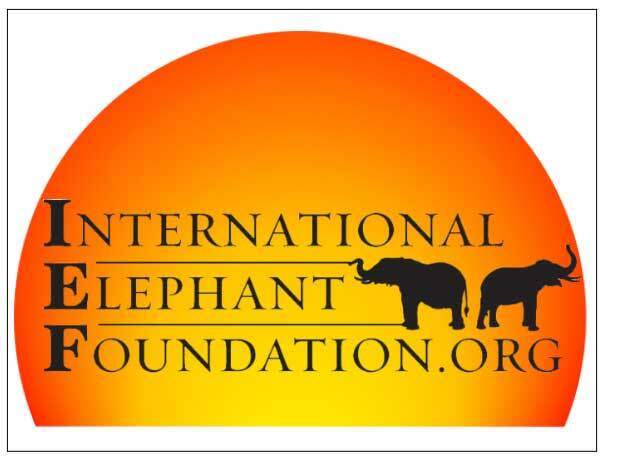 Now you can show your love for elephants and support for IEF with temporary tattoos! 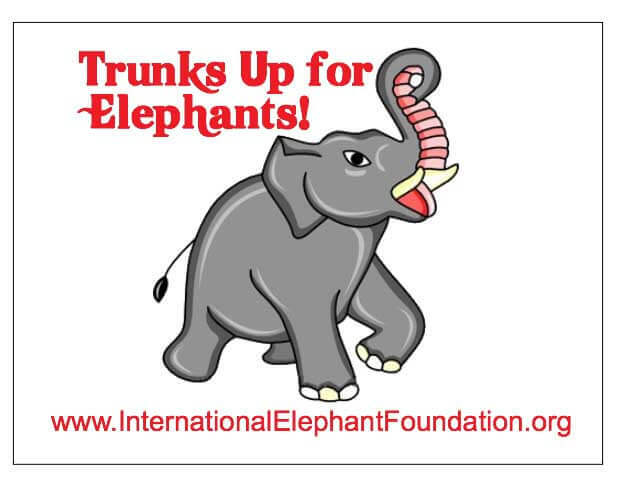 Send a Self-Addressed Stamped Envelope (SASE) to IEF and we will send you back official IEF temporary tattoos in whatever designs are currently available, absolutely free. 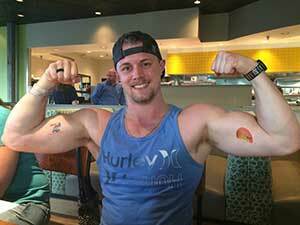 Share photos of you sporting your cool tattoos to IEF’s Twitter and Facebook pages and you could be featured on our social media and/or website like this fellow. The beauty of temporary tattoos is that they’re temporary! 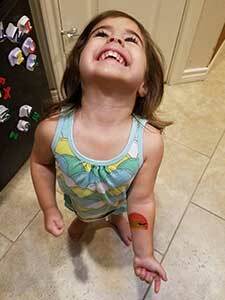 You can change up your temporary tattoos to match your outfit, your mood, or even to fit your schedule. Place the tattoo face down on the area of skin where the tattoo is desired. Ensure it is the correct way up. Apply even pressure to the tattoo paper backing using a wet cloth or sponge. Wait about a minimum of 60 seconds and then remove the cloth and gently slide off the paper. You’ll need a cotton ball and either rubbing alcohol, baby oil, or hand sanitizer. Saturate the cotton ball with rubbing alcohol, baby oil, or hand sanitizer. Wait ten seconds and then gently rub away the tattoo with the cotton ball. 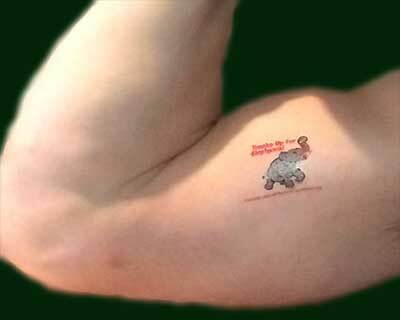 Share your IEF Temporary Tattoo with the world! Send us a photo and we will post it here.